 As a Xola seller, you can designate whether a customer can redeem a gift certificate towards all your listings (all experiences) or only towards the listing for which the gift certificate was listed (listing-specific). Below we detail both options. This is the default. If you keep the box "Show additional bookings" ticked, your customers will receive an email like the one below informing them that they can use the gift certificate code towards any of your listings. For example, Rick buys Morty a $33.00 gift certificate to the Great Escape. Xola lets Morty know in the email that he can use his gift certificate code towards the Great Escape, but also towards the other experiences they offer that are listed below. Let's say you configure a gift certificate specifically for each of your listings. If a gift recipient receives a gift certificate for the Great Escape, you do not want that recipient to see that they can use redeem the gift code on any of the other listings. Untick the box "Show additional bookable listings in the Gift Certificate email sent to my customers." When recipients receive their Gift Certificate Email, they will only see that they've been purchased a gift certificate for that particular listing.